Sold set of 2. Size in inch. 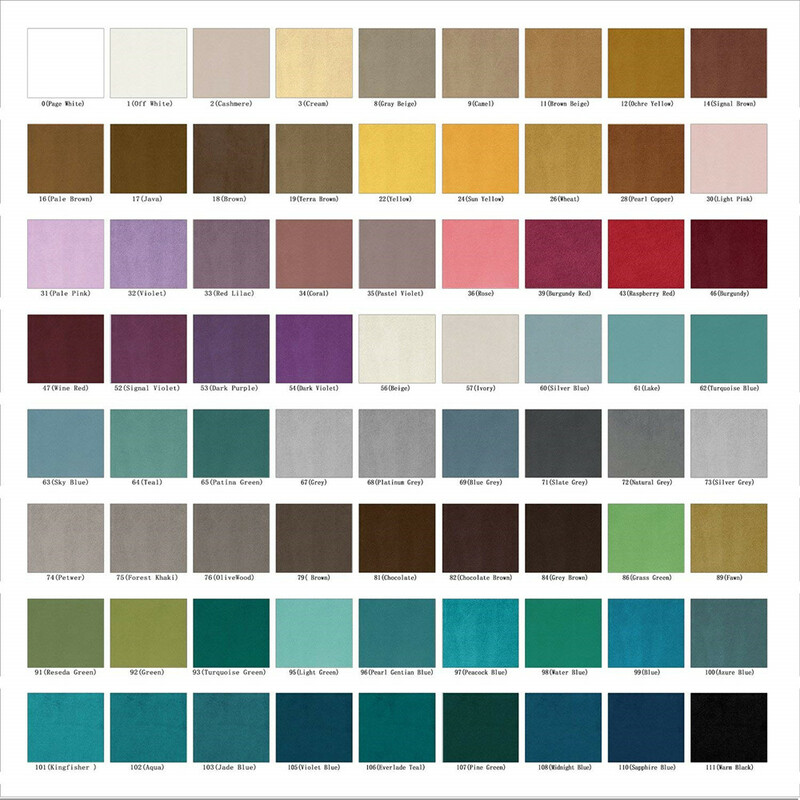 300 gsm super soft, silky smooth, premium and heavyweight velvet mat finish. Make curtain luxurious, bright, volume and drapability. Fit for living room, bed room, office, studio, playroom, Attic, study room, media room, hall etc. Side hem 1 inch, bottom hem 4 inches. Easy care, gentle circle. In between cleanings, use a soft-bristle brush to dust. Fit for: Livingroom, bedroom, theater, loft, villa etc. Feature: Soft plush pile with luxious looks, natural luster. The curtains keep the light out and provides for optimal insulation with lining added. For example, if you want a full look and your window is 64" wide, add 16" for pole or track installed. This allow the end panels to extend 8" beyond each side of window frame, reducing light gaps and maximizing privacy. If you want back tab/rod pocket heading in 1.8X fullness,then single curtain width size should be 72"((64+16)*1.8/2). You decide the fullness to create folds according to the different heading type you want. For grommet,the inside diameter of grommet is 1.6",outside 2.7",and around 6 grommets every 40" wide curtain. Measure the drop from the top of pole to where you want curtain to finish. Love these. Perfect emerald shade and block all light completely. I am very happy with this product. Be sure to read that there is only one panel in the package. I was expecting two per package and was sad when the product arrived with only one panel. 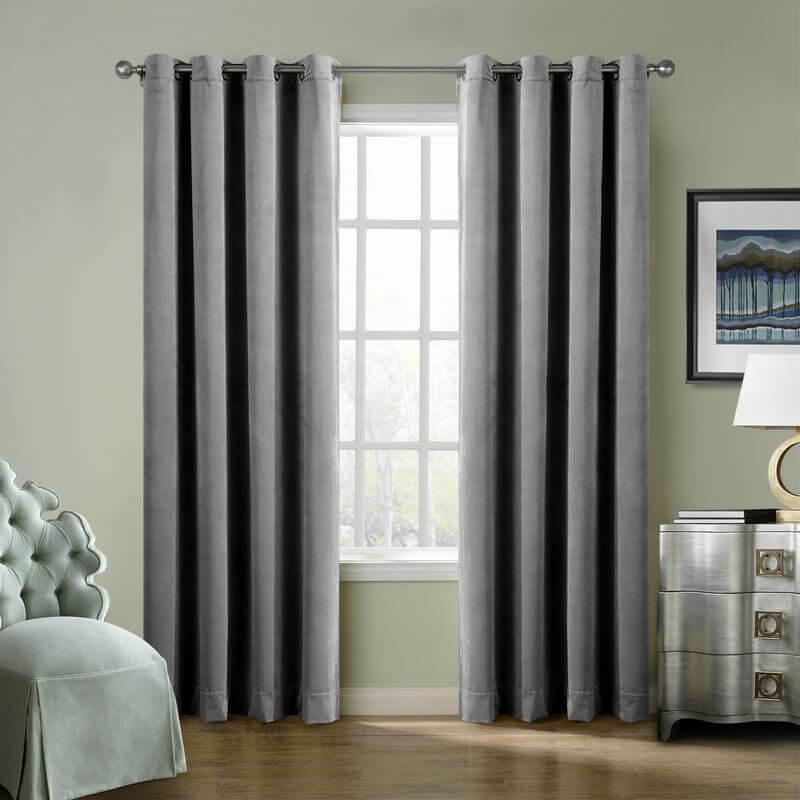 The curtains were so soft and beautiful, I ordered the other three to complete my order for my bay window. I would highly recommend these curtains. Color is exactly like picture & they are good quality. I ordered 2 and they are not the same length (both were suppose to be 63in). I hung them in a large window behind my bathtub and they fall behind the tub so you cannot tell they are different lengths-that why I gave them 4 stars. Well crafted nice velvet curtains. The curtin was of excellent quality except it was damaged from your manufactures ink stains. I know quality products and know great, good, and crappy materials. This is high grade velvet. Some people get velveteen made out of cotton mixed up with high grade or crushed velvet. They are different. 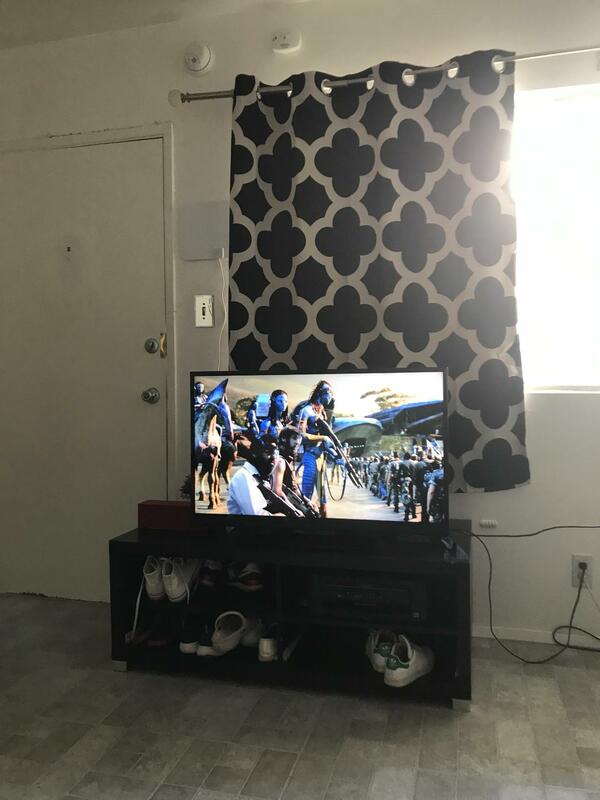 This is very heavy, so don't buy cheap hardware to hang curtains like these, you will waste your money. I really liked the quality of these curtains. But they only come with one curtain. Thick, good quality, light blocking curtains. Love them! Exactly what I was hoping for. The curtains are a very dark green and very soft, flat velvet. You can't really tell that they are velvet from looking at them but the material adds a nice texture to the look. I wouldn't recommend them as blackout curtains because a tiny bit of light does get through. They are in my living room where I don't need it fully dark so perfect for my needs. Love the curtain! Very pretty and it does its job, blocking the light pretty well! It really make my room mich more stylish! Plus, the fact that it comes in the unsual size is just wonderful because my window is wider than normal window and it had been hard to find it to fit my window. I would recommend it to my friends! These velvet drapes are lined, hang with grommets beautifully, allowed extra width for fullness. The sewing quality is out of this world=wonderful. Over the past few years I've bought others, from this company with NO regrets. I just kept wanting to order more...I still have 2 more rooms to complete, but I need to save the $$$$$. They are expensive, BUT, well worth the $$$ and the time for arrival ( approx.12 days, I think!). I love these drapes. These were a lot nicer than expected. They are beautiful! The product was shipped promptly and delivered within the following week. The curtains are very soft. The vendor included a complimentary cushion cover matching the curtains which was a nice touch. The curtains blackout the light enough for someone who doesn’t like most of the light to get through but they may not be enough for people who look for complete darkness. (Got the curtains in royal blue). Will consider this vendor again in the future if I shop for curtains in a different color.